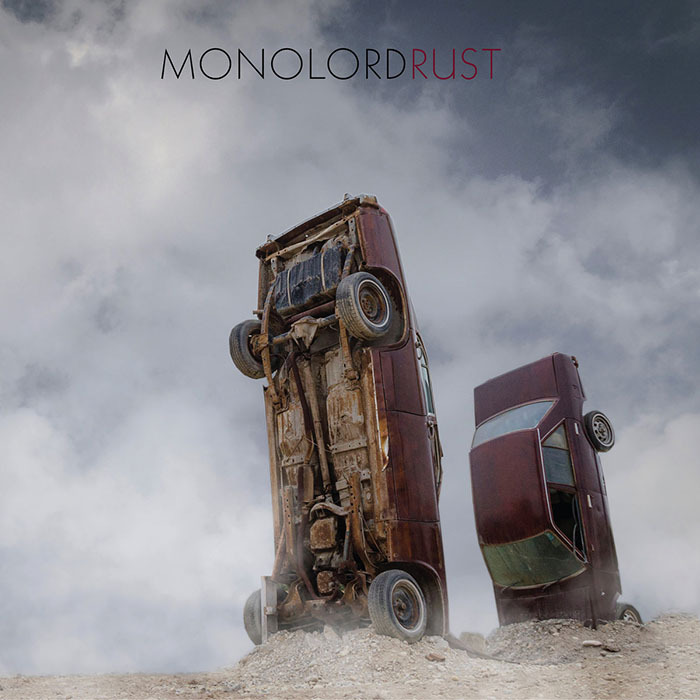 Letters From A Tapehead: Monolord: "Rust"
It's under the guise of sanctified ritual that Monolord's "Rust" begins with what sounds like a church organ belting out a variation of the track's key melody, (apparently a contribution from Mondo Drag's John Gamino), before being overridden by an onslaught of buzz and groove. While the clean vocal melody from Thomas Jäger certainly demands listener attention, it is the crawling utterances of his guitar and the corrosive, rhythmic fluidity generated by drummer Esben Willems and bassist Mika Häkki that give "Rust" a sound worthy of the track's title. As announcement of the band's upcoming release, Rust, the Swedish doom-trio Monolord shouldn't need to go any further than this single to incentivize interest, the band's reverent nods to Pentagram, Goatsnake, and Sabbath reason enough to garner want (maybe even need) of this album. Rust is being released by RidingEasy Records, scheduled to hit the physical shelves and/or virtual marketplace on September 29th. You can pre-order the album at RidingEasy with options for specialized vinyl variants. As of this writing, test pressings are no longer available for pre-order. All info on the release, pre-order links, and the single were provided by the excellent people at Us-Them Group. Gothenburg, Sweden trio Monolord share the title track and details on their highly anticipated third album Rust today. The song features John Gamino (Mondo Drag) on keyboards and Trevor Church (Beastmaker) playing a guitar solo at the end of the tune. Hear and share "Rust" via YouTube and Bandcamp.